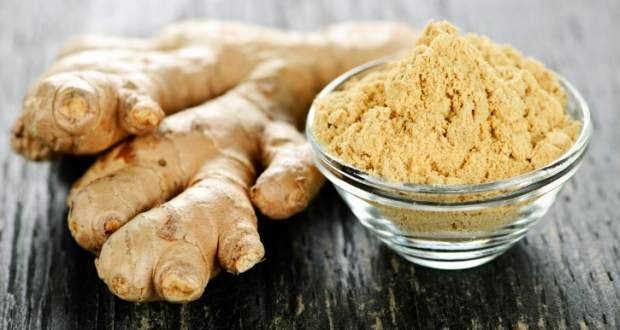 According to Japanese traditions a half a teaspoon of ground ginger is more effective than chemical medication in suppressing motion or seasickness. And unlike most medication, it will not make you feel drowsy. Ginger or ginger root is the rhizome of the plant Zingiber officinale. Other notable members of this plant family are turmeric, cardamom, and galangal. In medicine ginger has been promoted as a cancer treatment to keep tumors from developing. Ginger has been used in the Orient for centuries to prevent sea sickness.Researchers asked subjects who were especially susceptible to motion sickness to sit in a reclining chair that spun around at high speed. In a research using with human subjects all of those who ingested a well known medication or who took a placebo experienced violent nausea or vomiting. On the other hand, six of the twelve subjects who took ginger twenty minutes before the test experienced no discomfort. They consumed only 840 milligrams of ground ginger, which is the equivalent of half a teaspoon. The Japanese have a very curious method of treating all kinds of motion sickness, but eventually it has been proved to be efficient.